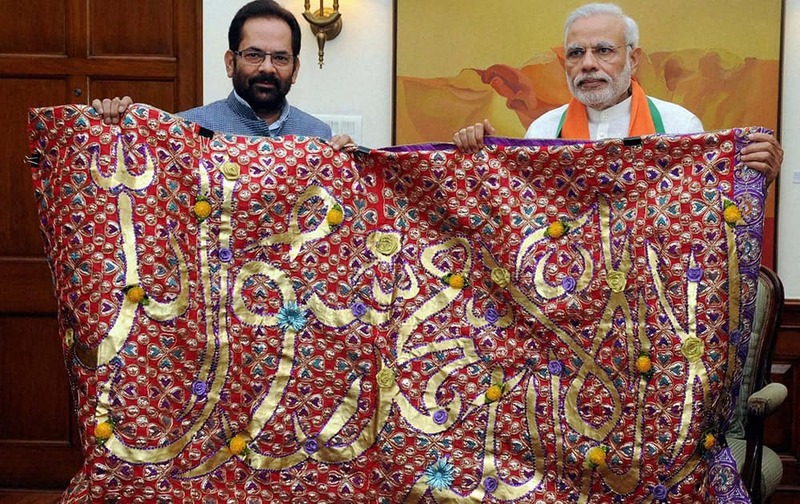 Prime Minister Narendra Modi handing over to the Minister of State for Minority Affairs and Parliamentary Affairs, Mukhtar Abbas Naqvi a Chadar, to be offered at the shrine of Khwaja Moinuddin Chishti, in New Delhi. 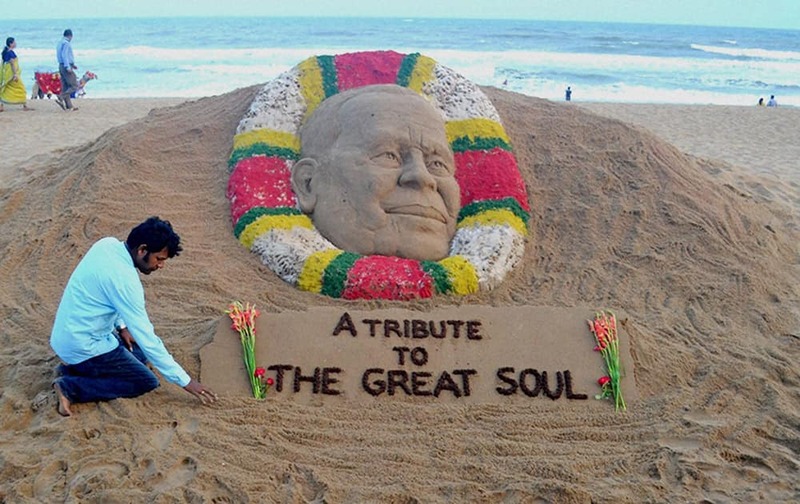 Sand artist Sudarsan Pattnaik creates a sand sculpture to pay tribute Odishas former chief minister JB Pattanaik at Puri beach. A solar-powered plane takes off from Jiangbei International Airport in southwest China's Chongqing Municipality. 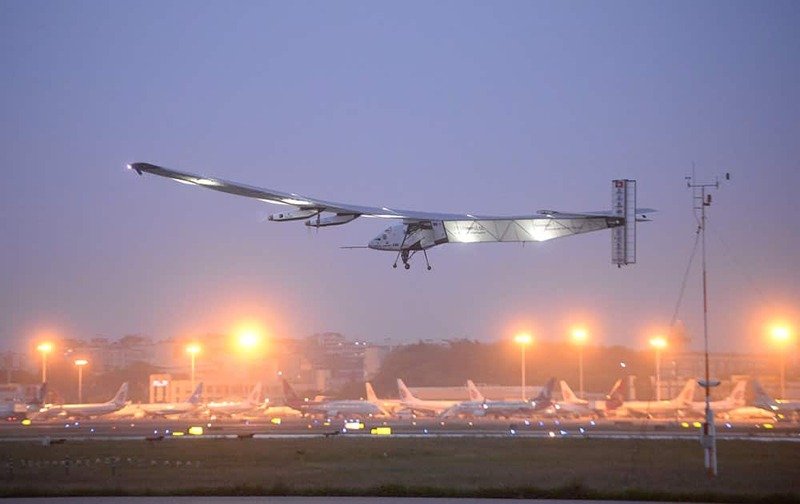 The Solar Impulse 2 departed Chongqing on Tuesday for a 1190-kilometer (642-mile) flight to the city of Nanjing in eastern China, the sixth leg of its around-the-world flight. 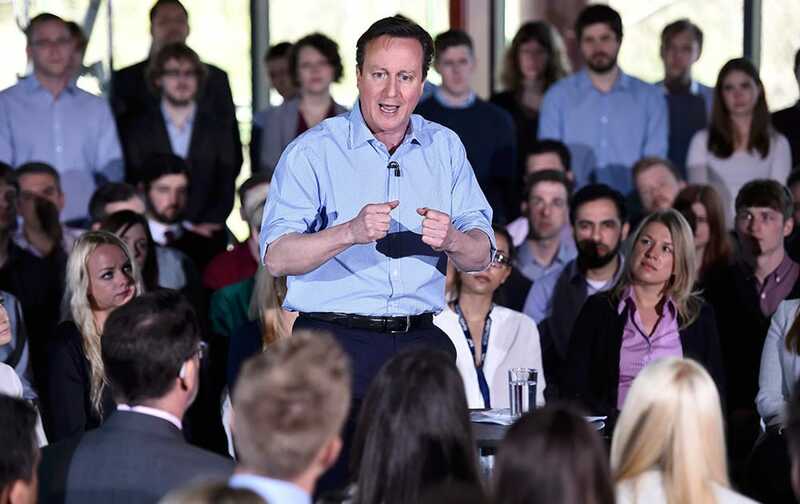 Britain's Prime Minister David Cameron speaks to Conservative Party supporters during his election campaign stop in Horstforth, northern England. 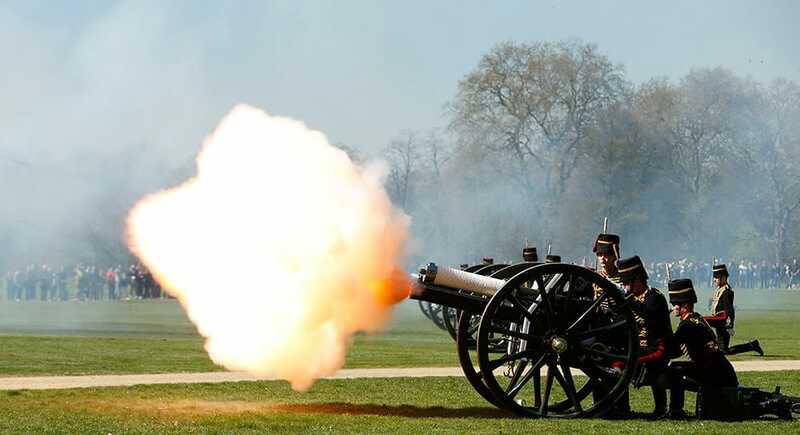 Members of the King's Troop Royal Horse Artillery fire a salvo during a 41 gun Royal Salute to celebrate the birthday of Queen Elizabeth II in Hyde Park in London. Some 71 horse pulled six World War I era 13 pounder field guns in the park for the salute. 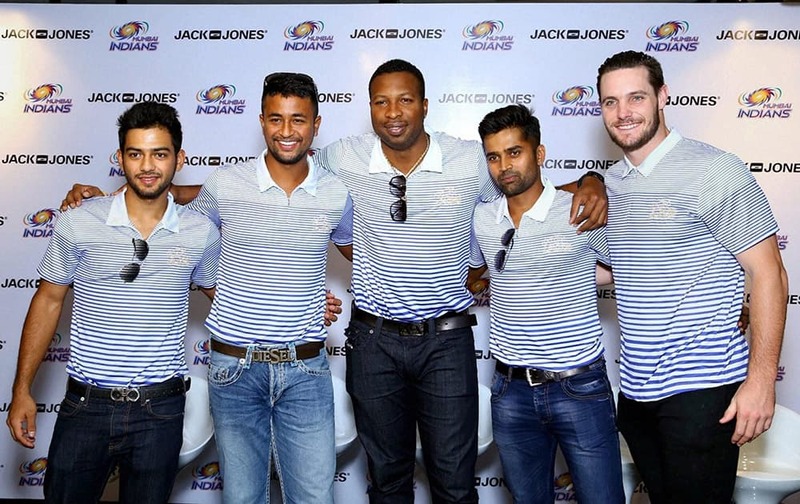 Mumbai Indians Unmukt Chand, Pragyan Ojha, Kieron Pollard, Vinay Kumar & Mitchell McClenaghan visiting a store in New Delhi. 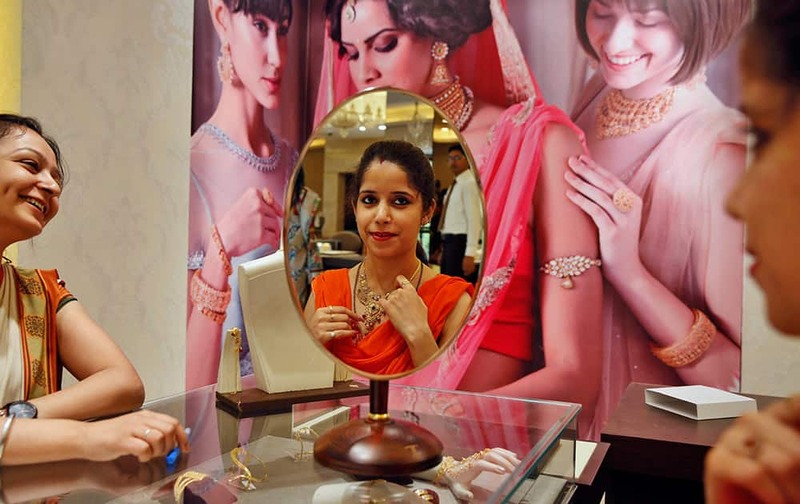 A customer, reflected on a mirror, tries a gold necklace at a jewelry shop in Allahabad. Tuesday marks the Hindu festival 'Akshay Tritiya' considered auspicious for buying gold among other things. 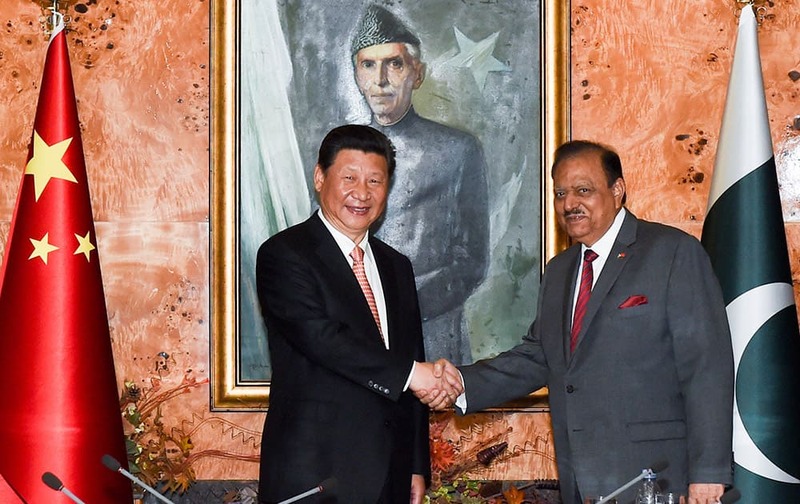 This photo released by China's Xinhua News Agency, Chinese President Xi Jinping, shakes hands with his Pakistani counterpart Mamnoon Hussain in Islamabad, Pakistan. 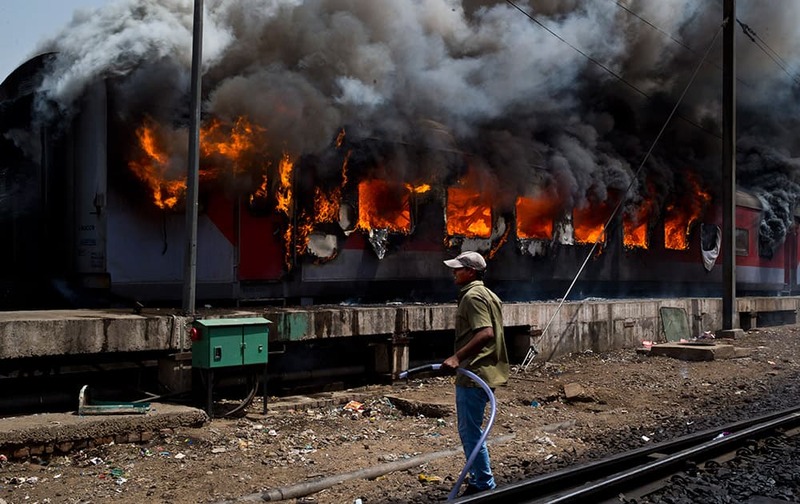 A worker waits for water as he prepares to contain a fire caught in the coaches of Sealdah Rajdhani train in New Delhi. 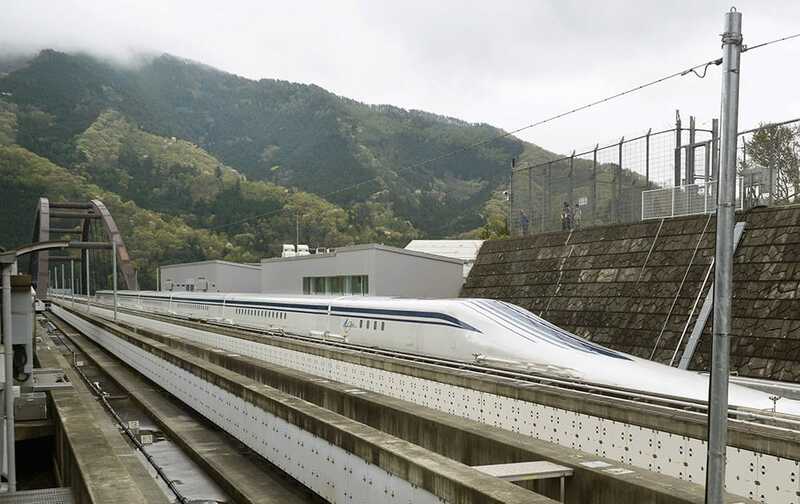 A Japanese maglev train that is the fastest passenger train in the world runs on the Maglev Test Line in Tsuru, about 80 kilometers (50 miles) west of Tokyo. Operator JR Central said the train reached 603 kilometers per hour (375 miles per hour) in the test run on Tuesday, surpassing its previous record of 361 mph (581 kph) set in 2003. 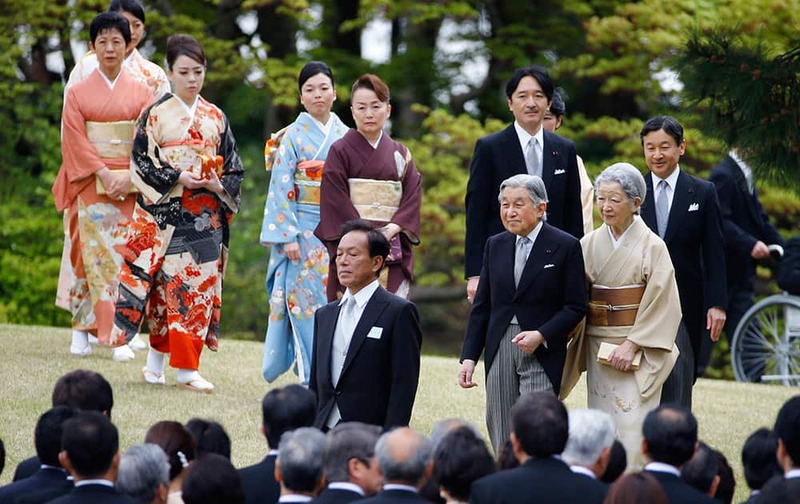 Japan's Emperor Akihito, Empress Michiko, Crown Prince Naruhito, Prince Akishino and other royal family members walk down a hill to greet guests during the spring garden party at the Akasaka Palace imperial garden in Tokyo. 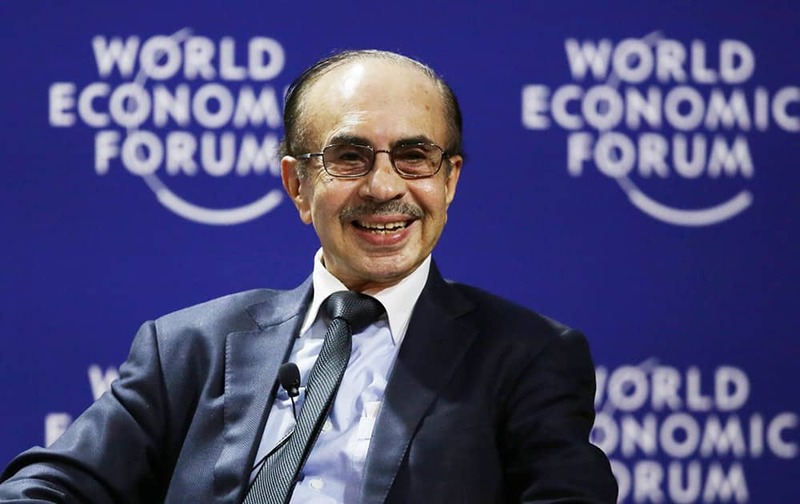 Adi Godrej, Chairman of the Godrej Group, speaks during a session at the World Economic Forum on East Asia in Jakarta, Indonesia. 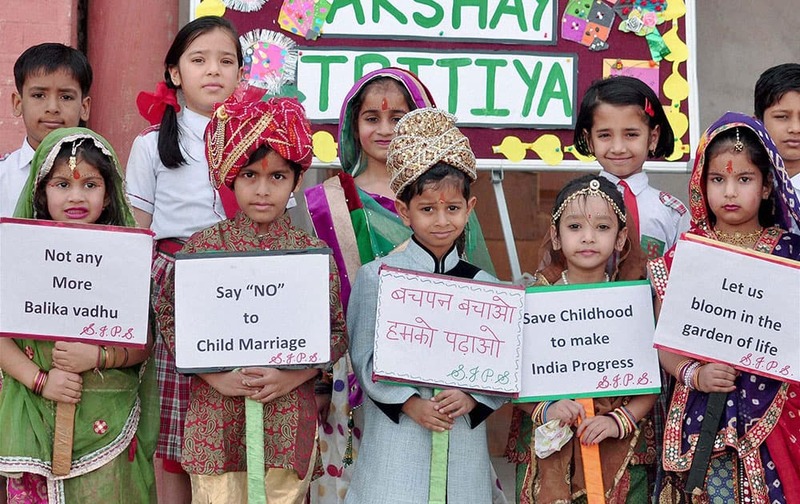 School children take part in an awareness campaign to stop child marriages on Akshaya Tritiya in Bikaner in Rajasthan. 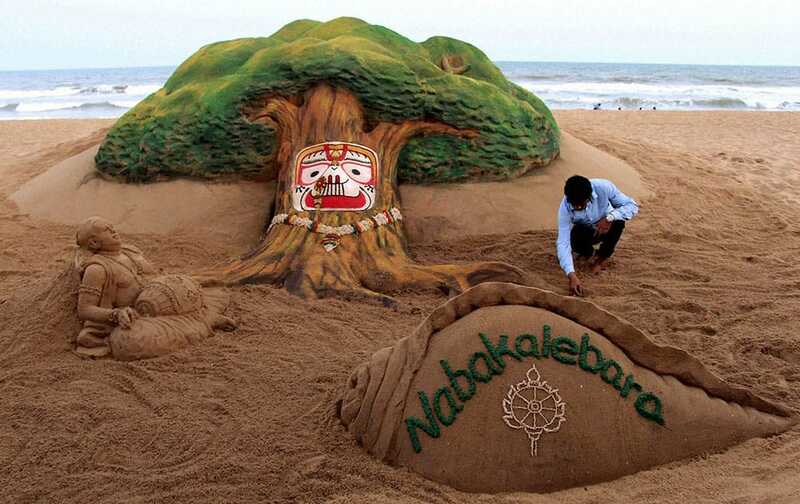 Sand artist Sudarsan Pattnaik creates a sand sculpture on Nabakalebara at Puri beach of Odisha. 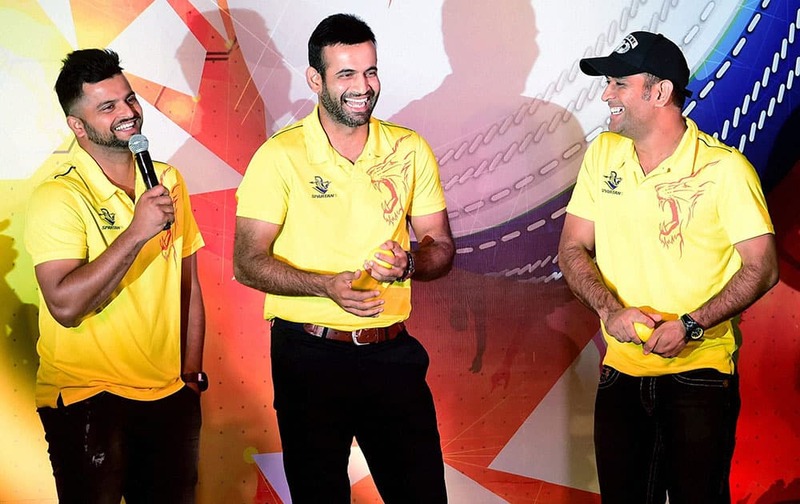 Chennai Super Kings Skipper M S Dhoni with team mates Irfan Pathan and Suresh Raina during an event in Bengaluru. SHREYAS IYER OF DELHI DAREDEVILS TAKES A RUN DURING THEIR IPL MATCH AGAINST KOLKATA KNIGHT RIDERS AT FEROZ SHAH KOTLA STADIUM IN NEW DELHI. 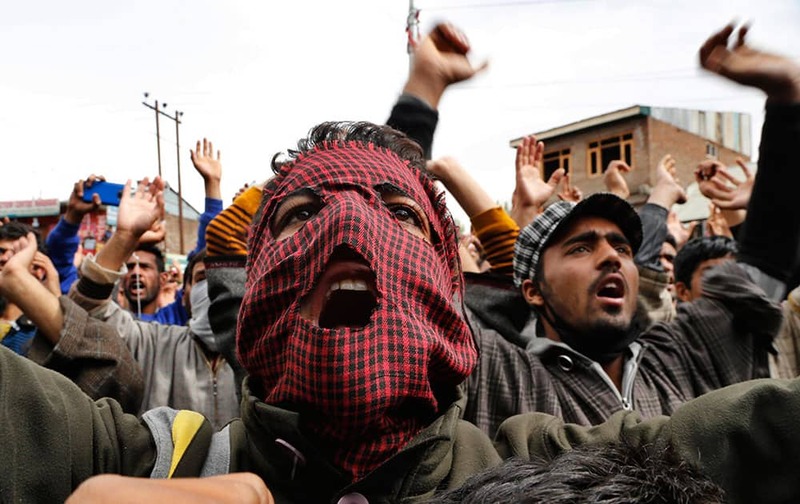 Kashmiri protesters shout slogans during during a protest against the killing of a teenage boy in Narbal, some 15 Kilometers (10 miles) west of Srinagar, India. 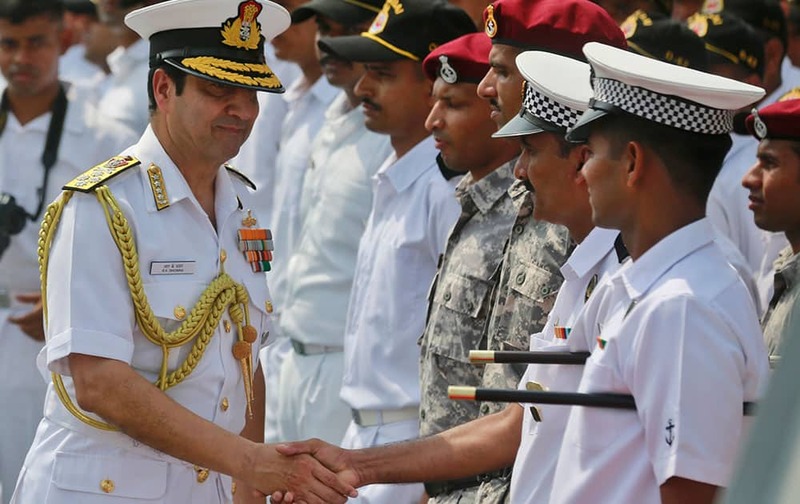 Indian Navy Chief Admiral R.K. Dhowan shakes hands with members of the Operation Rahat team onboard Indian stealth frigate INS Tarkash at the naval dockyard in Mumbai, India. First lady Michelle Obama hugs New Orleans Mayor Mitch Landrieu at an event honoring efforts to help homeless veterans, in New Orleans. 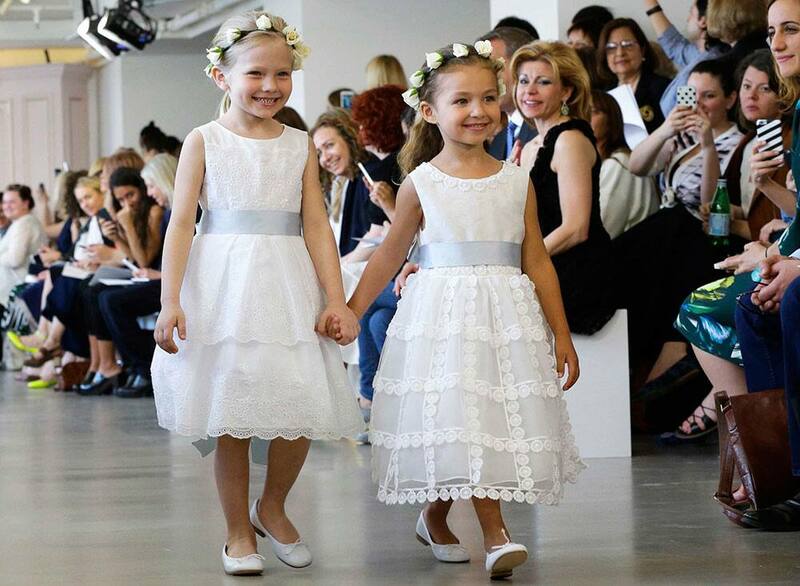 models wear creations from the Oscar de la Renta Bridal Spring 2016 collection in New York. Peter Copping, hired last October as artistic director of the luxury label, retained much of the classic de la Renta glamour but added a few more modern-looking silhouettes, some new takes on fabric work, and some silvery sequins. 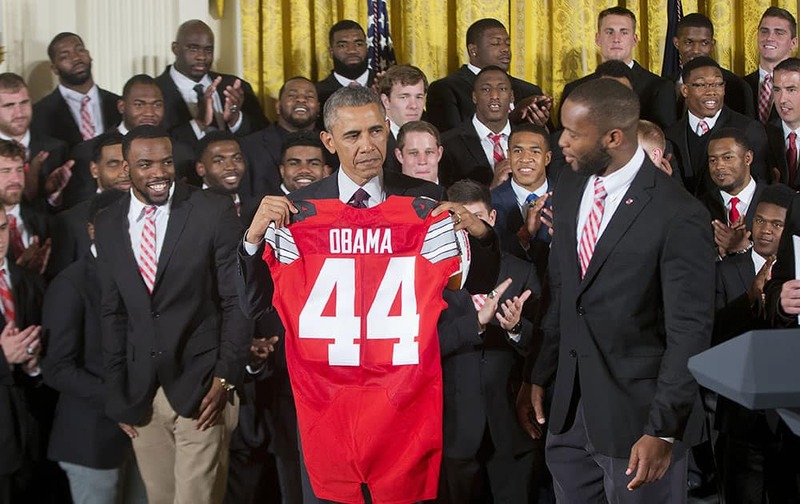 President Barack Obama holds a Ohio State football jersey presented, by Ohio State football players players Curtis Grant, right, and Doran Grant, left, as he welcomed the NCAA College Football Playoff National Champion Ohio State Buckeyes, during a ceremony in the East Room of the White House in Washington. 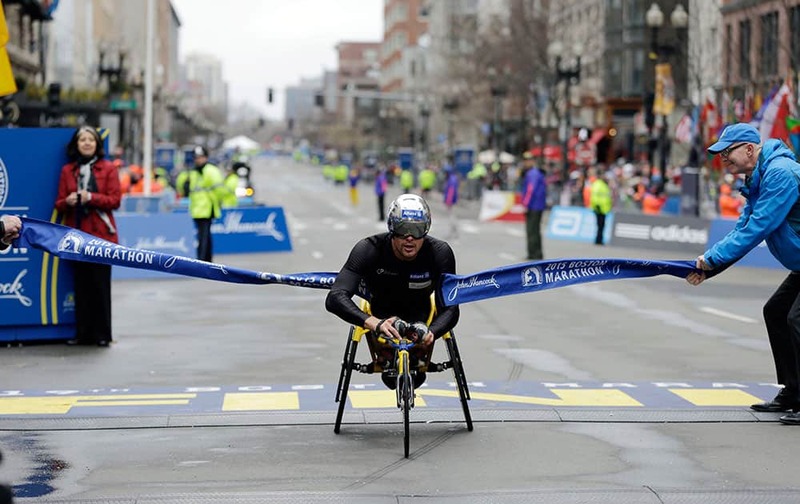 Marcel Hug, of Switzerland, breaks the tape at the finish line to win the wheelchair division of the Boston Marathon.